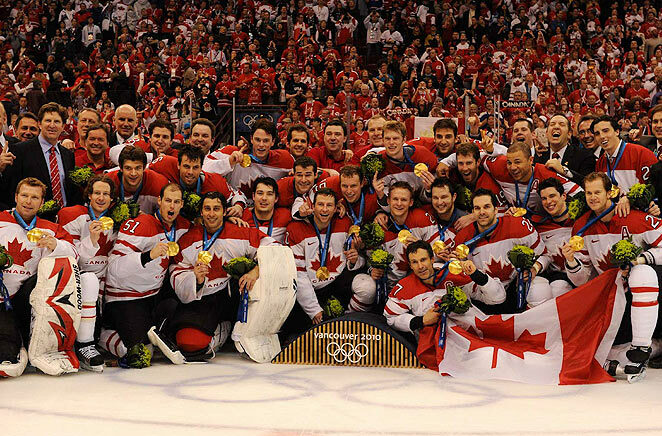 Just thinking about all those years that Team Canada won gold in Olympic hockey. That was a lot of times. Canada/U.S. battles are the best. And the Canadian wins are the greatest. Heehee.